New bicycle lanes in areas around Cairo universities. Transport authorities in Cairo are to introduce a bike-sharing scheme in the capital, aimed mainly at attracting young people. 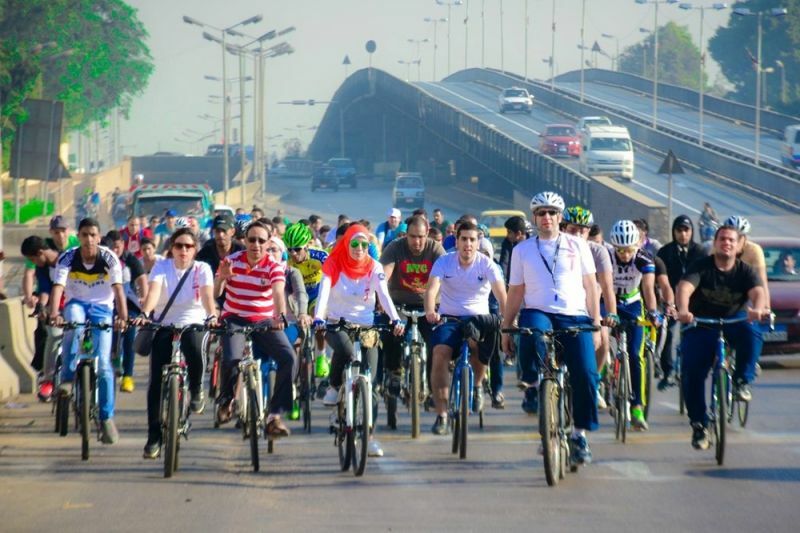 Under the title Biskelta, (Arabic for “bicycle"), the eco-friendly project targets districts around Cairo’s subway system, as well as pedestrian zones and areas near the capital's two state-run universities. 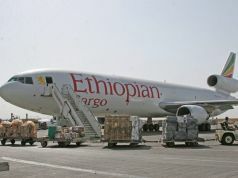 The scheme involves the installation of bicycle lanes and has the backing of central government and the United Nations Humanitarian Settlements programme, UN-Habitat. Each bike will be fitted with a tracking device to prevent theft, and city officials say they hope the bicycles will become a permanent fixture on Cairo's traffic-clogged streets.